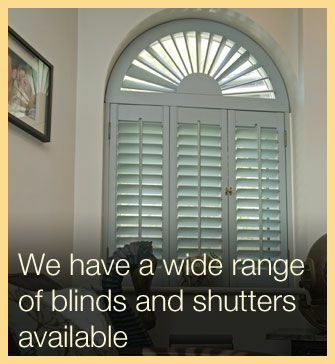 Feature Blinds take our responsibility - as an installer of quality window blinds - and the safety of our customers very seriously. We whole heartedly endorse the 'Make it safe' campaign and this is why we offer a number of options - most of them for absolutely no extra cost to you - to make your window blinds totally safe for your children & pets! All of our blinds are available with options to remove all continuous loops or as a bare minimum to put them out of arms way. We will take you through your choices when we visit you to survey your windows. Breakaway Toggles - In case your child does get stuck, these toggles break apart easily and fix back together effortlessly. Mono Control (Wand) - Eliminates the need for control chain and cords. Cord Tidies - Using cleats you can easily keep cords out of reach. Also cord clips hold down continuous loops to walls. Ultra Wand - Used with the Aluminium Venetian the raise and lower cord runs through the control wand and has a breakaway toggle also.